February 17th is Random Acts of Kindness Day, and what better way to show you care by giving a little love to the homes of those close to you. 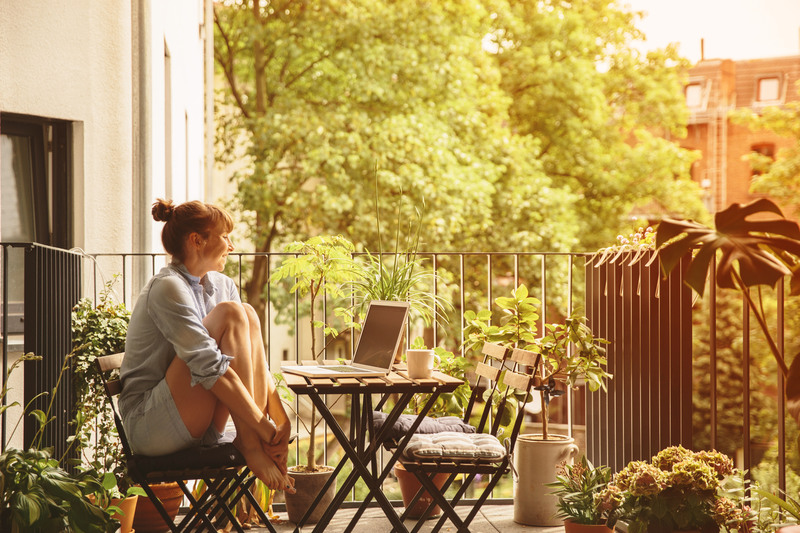 February may seem a little early to start preparing your outdoor space, however with spring approaching, it’s the perfect time to dust off your patio furniture and get your garden tools gleaming again. Jeyes Heavy Duty Outdoor Wipes – for furniture that’s been left a little worse for wear after the summer months, Jeyes Heavy Duty Outdoor Wipes are the perfect choice for getting the gleam back into any outdoor furniture. Safe for use on glass, plastic, metal and wood, these super strong wipes can even clean and disinfect children’s play equipment. Your nearest and dearest will think you’ve given them a brand new furniture set!. Jeyes 4 in 1 Patio Power – your family and friends will thank you after you’ve finished giving their patio a makeover. This tough solution gets rid of algae, mildew and mould on all hard outdoor surfaces including paths, patios, driveways, and concrete. Designed to kill 99.9% of germs, you’ll instantly see great results after one use..
Jeyes Fluid Ready to Use – a classic in the Jeyes outdoor range, this cleaner and disinfectant works miracles. Easy to use but with great cleaning power, you’ll have your garden tools and flower pots shining in no time. Show your pets a little love too by giving their hutches and kennels a clean. 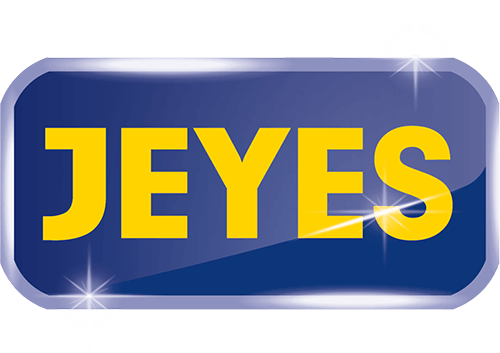 The team at Jeyes are taking part in the feel-good day by giving four lucky winners some Jeyes cleaning products through their social media pages.